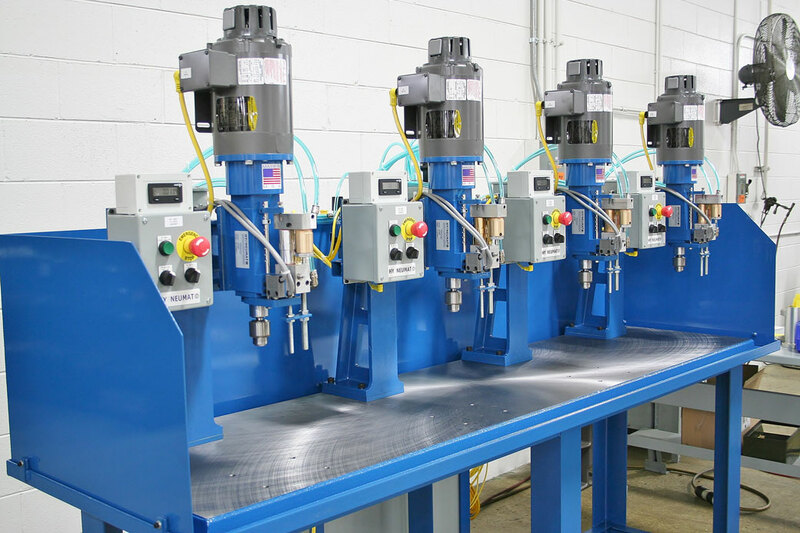 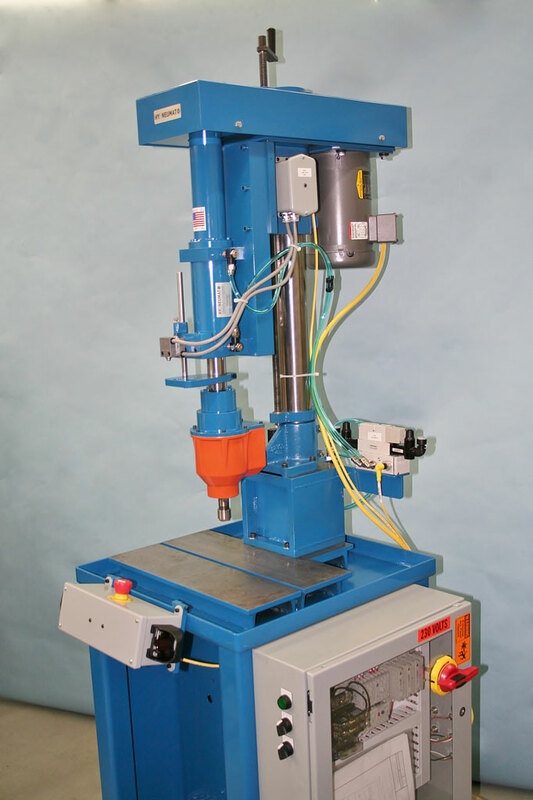 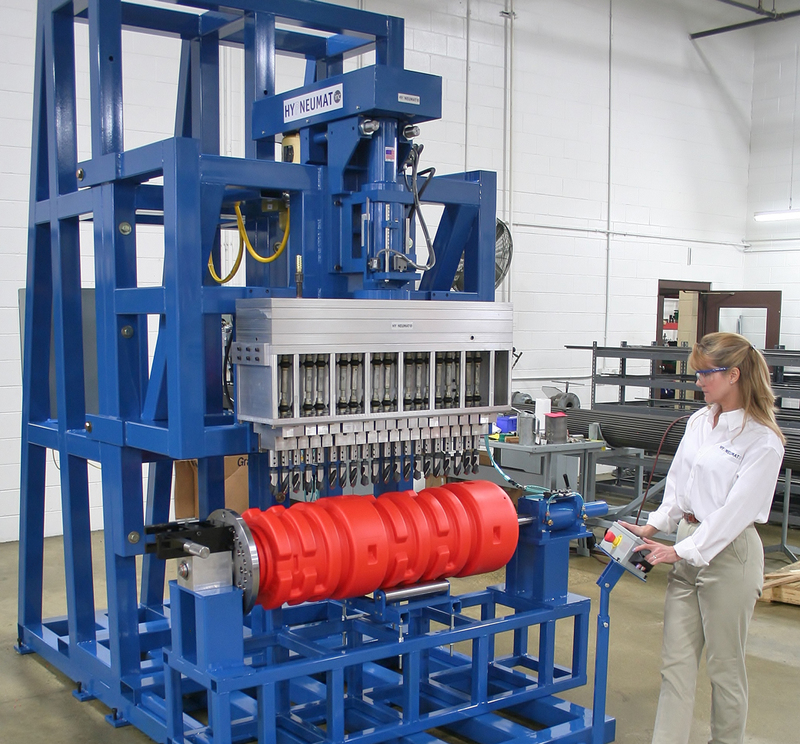 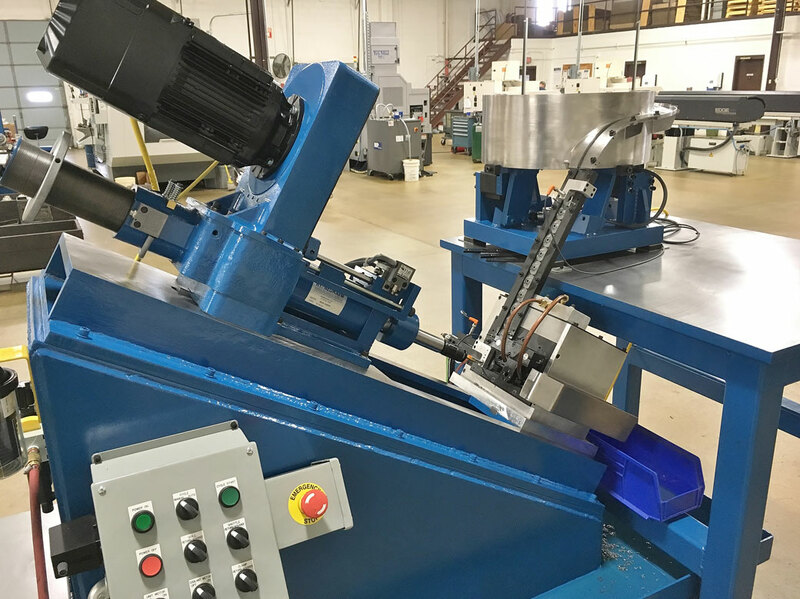 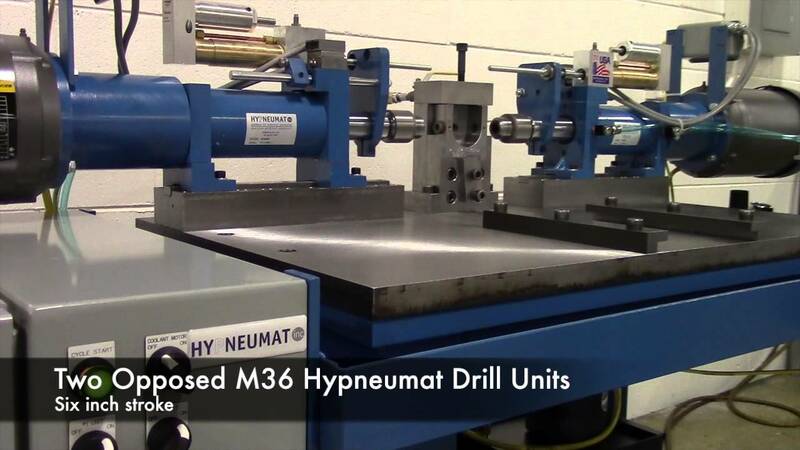 Special Machines for Industrial Automation | Hypneumat, Inc.
Hypneumat offers special machines for many drilling and/or tapping applications. 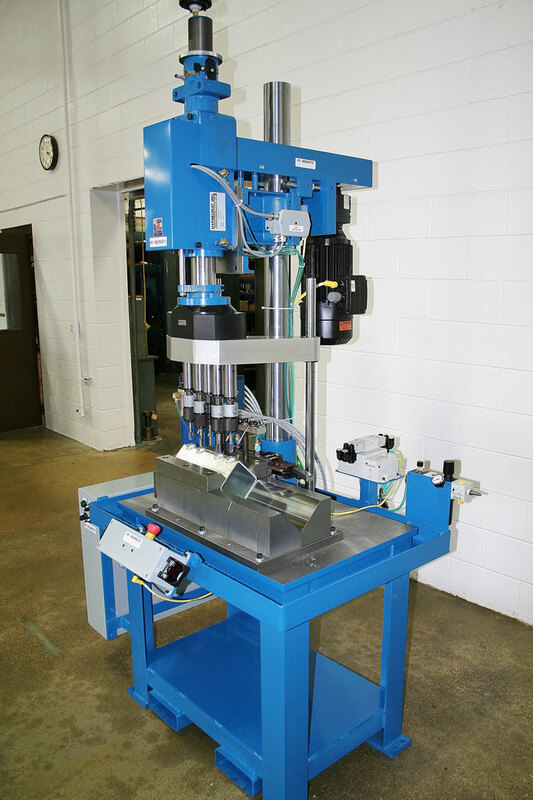 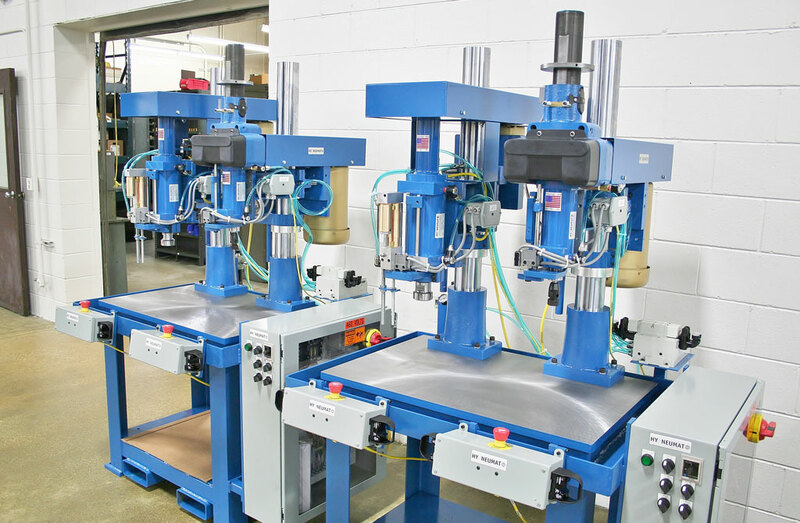 These machines can be configured to meet your specific needs. 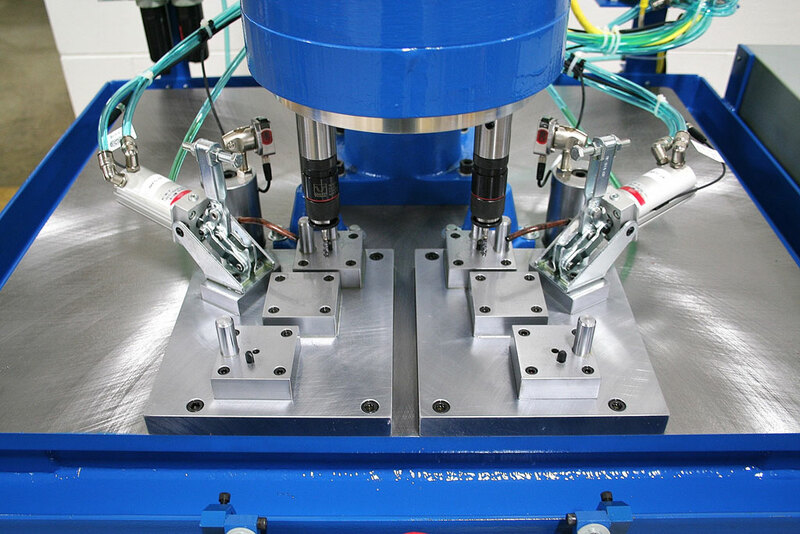 Accepted file types: ai, bmp, doc, docx, dwg, igs, pdf.